Dukascopy - How to login? 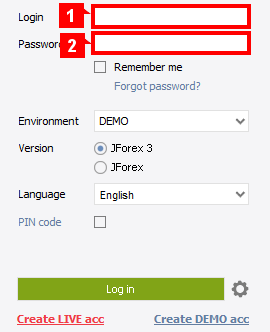 This article explains how to login into your trading platform or online reports. You find all links and installation files for the trading platforms and online reports of Dukascopy Bank on the login page. If you are a client of Dukascopy Europe, click here. 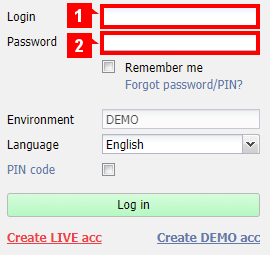 Once a LIVE account has been activated, a login and a temporary password are sent by e-mail. After the temporary password has been changed to a permanent one, the PIN code is sent via SMS on the registered mobile number. If you did not receive your PIN code, please contact us. 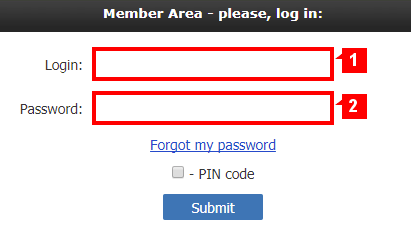 In the login screen, type in your login (1) and password (2). 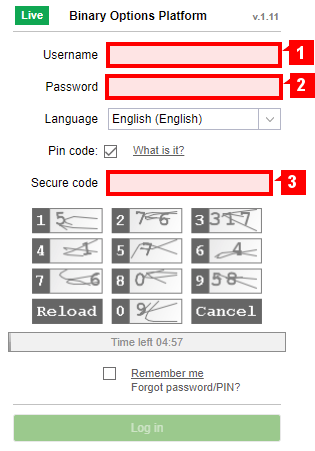 If the box for PIN code is not ticked, tick it. 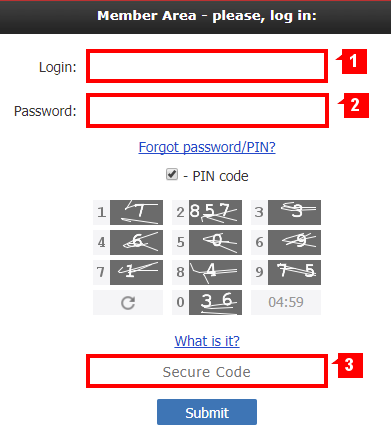 If there is no PIN Code box in your application, click on Proceed. 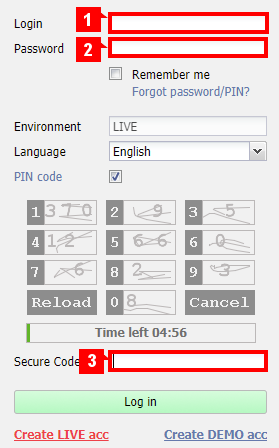 The PIN Code feature will appear in the next window. 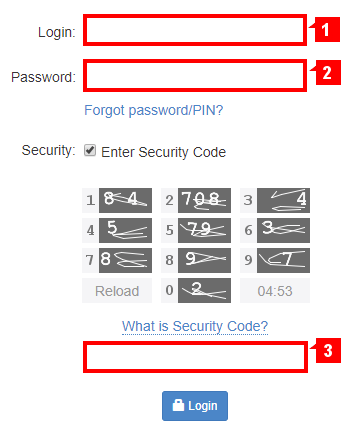 Type the secure code (3) in the secure code field. 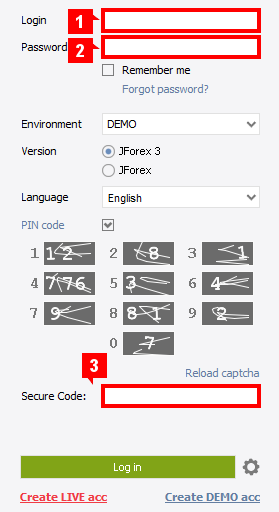 The secure code is constructed by using your PIN Code. 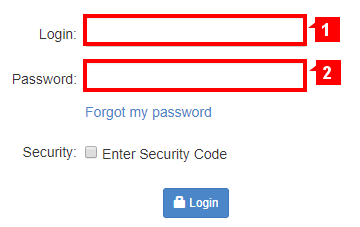 If you receive an error message indicating that you use a wrong login, password or PIN code, follow these instructions. 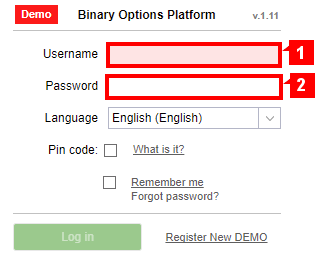 Once you have registered for a demo account, you receive a login and a password by e-mail. 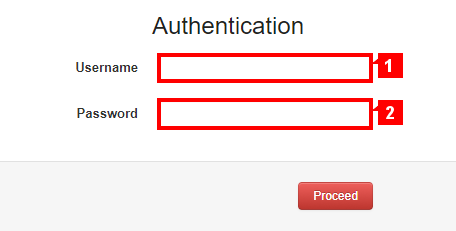 In the login screen, type your login (1), password (2) and proceed. If you receive an error message saying that you use a wrong login or password, follow these instructions.